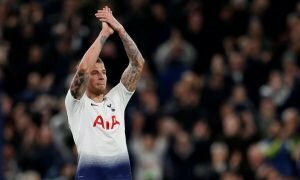 Potential Lamela replacement: 50% of polled Tottenham fans want club to land 22-year-old | The Transfer Tavern | News, breakdown and analysis on all things football! Erik Lamela’s time at Tottenham should be coming to an end, at least according to our resident Lilywhites. The Argentine has struggled for form and fitness over the last few years and so, naturally, discussions have begun to turn to his future. 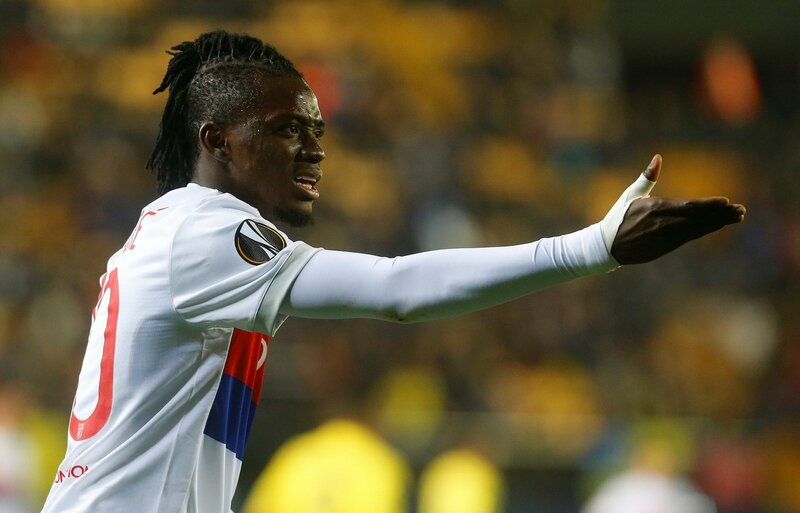 Whether he leaves the club this summer remains to be seen, but we recently made the case that the ideal replacement for the Argentine would be Bertrand Traore. Traore has enjoyed a lot of success over in France with Lyon in recent years, and given his driven, direct playstyle, he would on the surface be a good replacement. It seems as though a move would be popular with a fair portion of Tottenham fans. We recently asked fans whether a move to replace Lamela with Traore would make sense, and 50% of those that responded noted that it would. Naturally, this creates an obvious division between fans – but you can’t write off the fact that 50% of those polled are for the prospect of a deal. 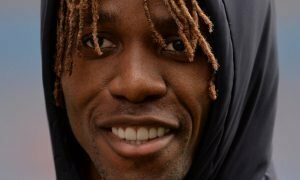 Traore is unproven in the Premier League, and though he showed moments of class for Chelsea, he was never able to prove himself in England. Nonetheless, some fans have clearly been impressed with his form in France, and with 13 goals and 4 assists last term, who can blame them?